Includes phone and battery only. No cables or sim card included. Not iCloud locked. No Applecare. 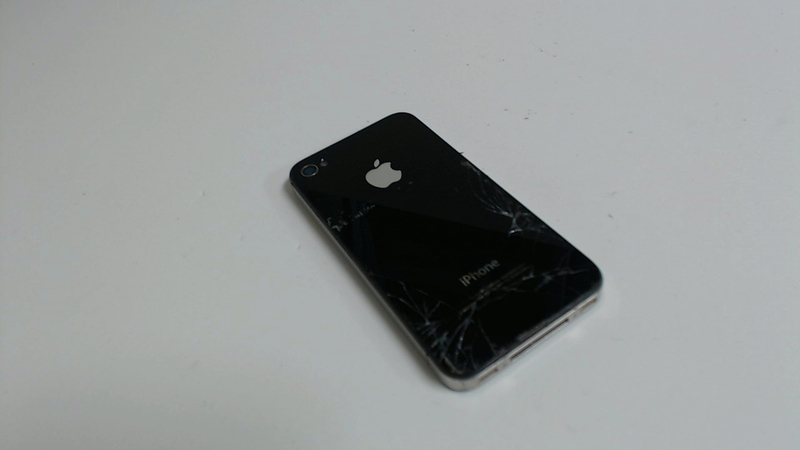 MD146LL/A iPhone 4 Black 8GB locked to the carrier Sprint but has a BAD ESN.. The back Glass is shattered but works fine otherwise. The front glass has some scratches/scuffs. CDMA - Does not have a spot for a sim card. 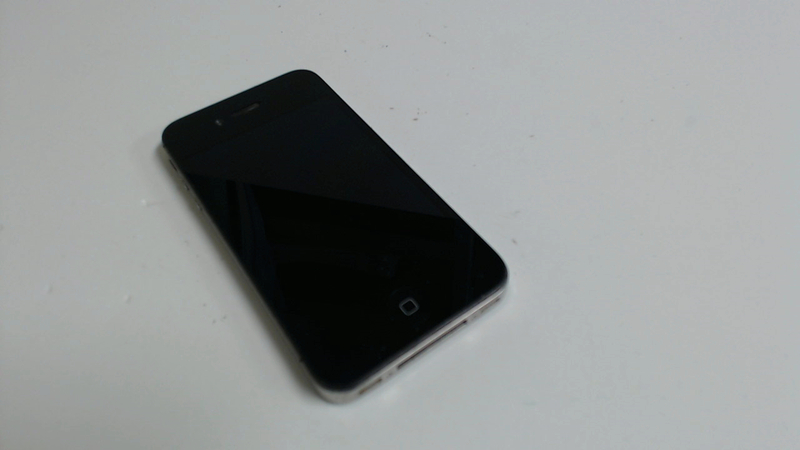 This is an 8GB iPhone 4 in black with model number MD146LL/A. This phone is locked to Sprint.